Discover your Zinful side at one of the best Paso Robles wine events of the year, the Grow Zinfully Wild Weekend. Spend the weekend of March 15-17 immersed in Paso Robles wine where more than 130 wineries will wow you with their top Zinfandels. For three days you can feast at a wine dinner, sample glorious Paso Robles Zins at wine tastings, or learn about the wine making and growing process on one of the many Paso Robles wine tours and vineyard tours. Celebrate spring and one of California's most popular wines- it's the third leading wine grape variety in California-- by sipping your way through Paso Robles wine country where juicy robust red and refreshing semi-sweet white (blush) Zinfandels are crafted. 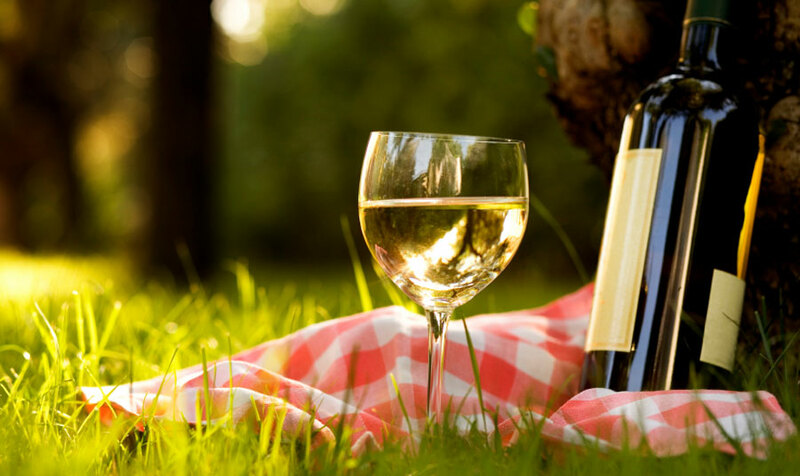 Download the comprehensive brochure and plan your perfect weekend filled with wine events including barrel tastings, laid-back barbecues, vineyard tours, and great live music.